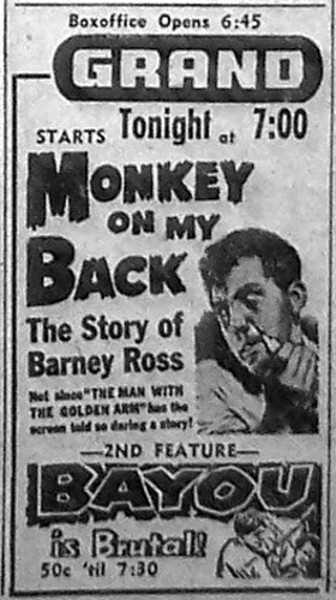 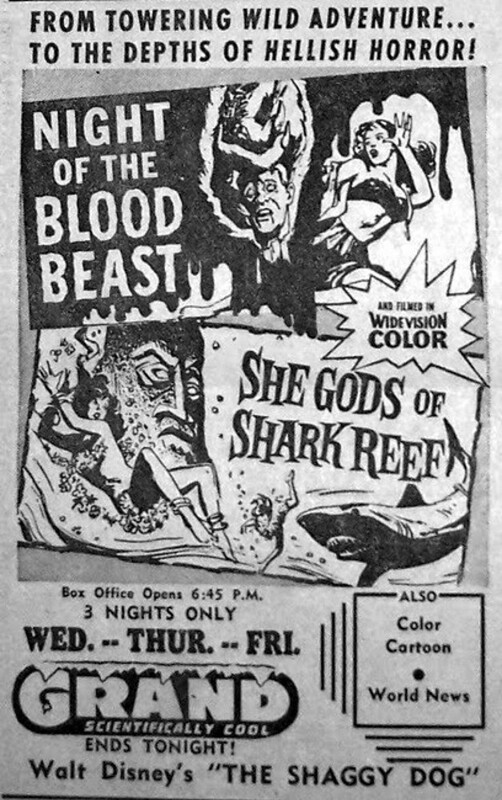 Poster campaign for Night of the Blood Beast at the Archive. 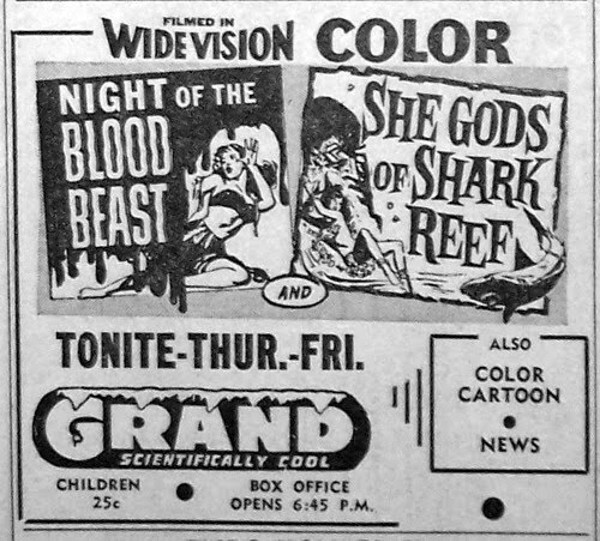 Poster campaign for She Gods of Shark Reef at the Archive. 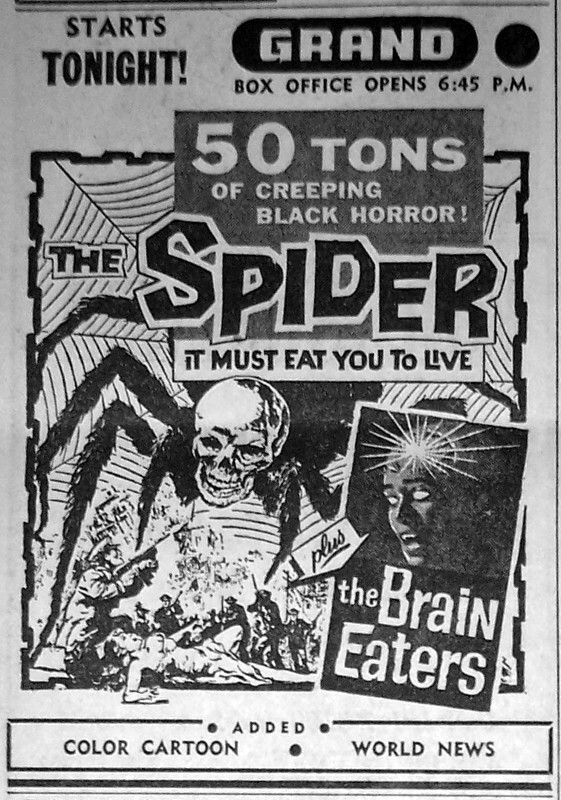 Full poster campaign for The Spider at the Archive. 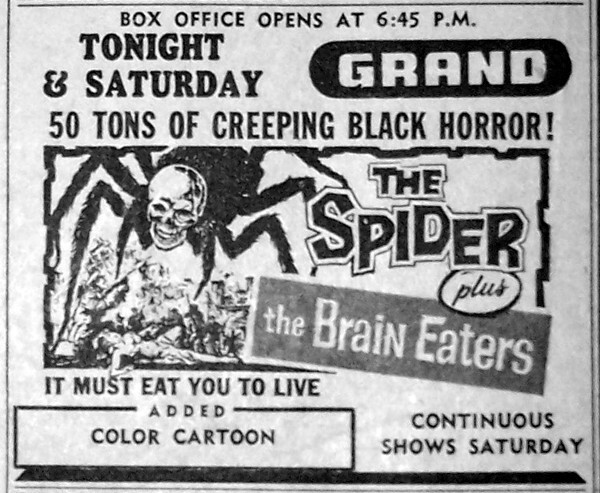 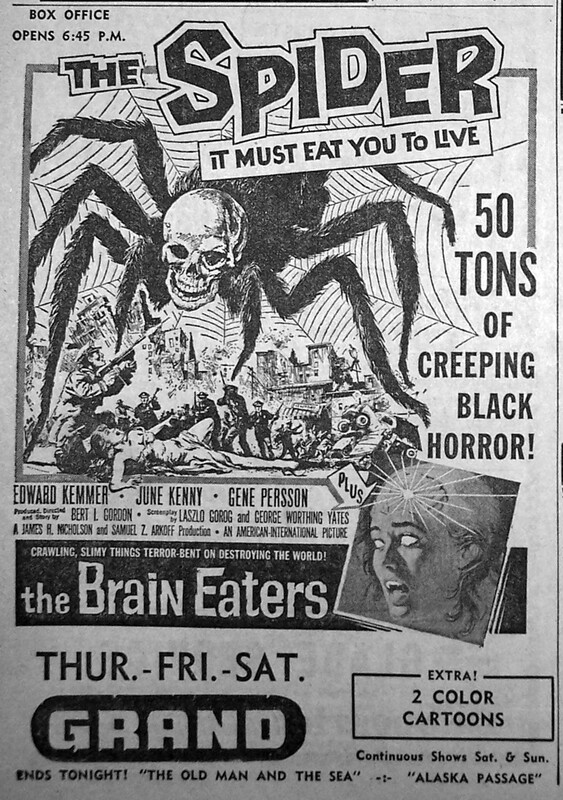 Full poster campaign for The Brain-Eaters at the Archive.